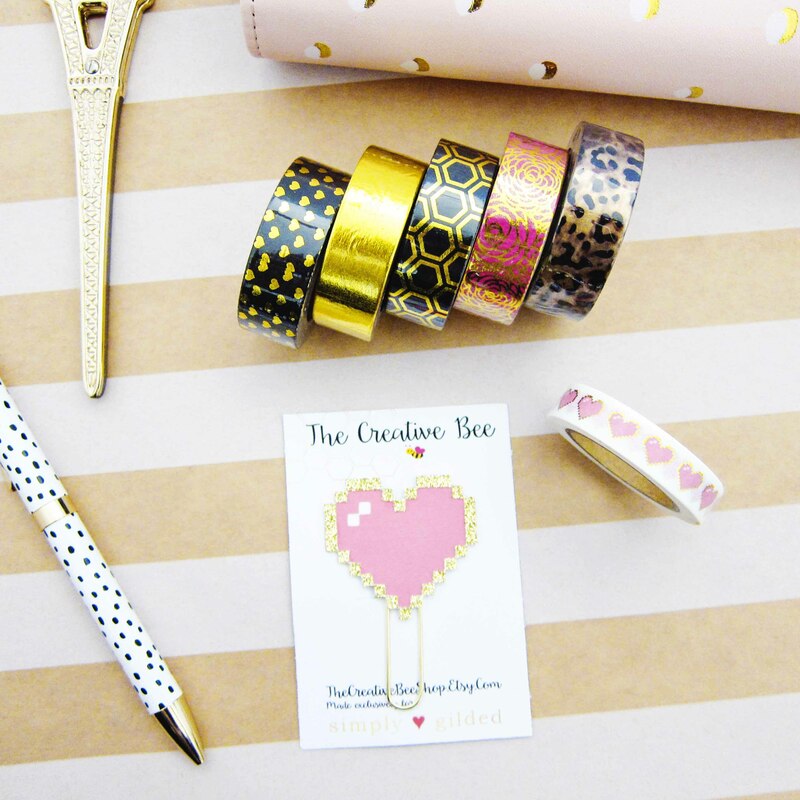 Don’t you just love pretty stationery products?! I can never have enough of them and I find myself constantly browsing Etsy for more - I may have a problem. I found this cute shop Simply Gilded and just fell in love with some of her designs and had to make a purchase. Especially since there was a set of washi and planner clip that was made in collaboration with The Creative Bee Shop, another great Etsy shop that makes cute planner clips, it didn’t take long before I clicked next, next and done! 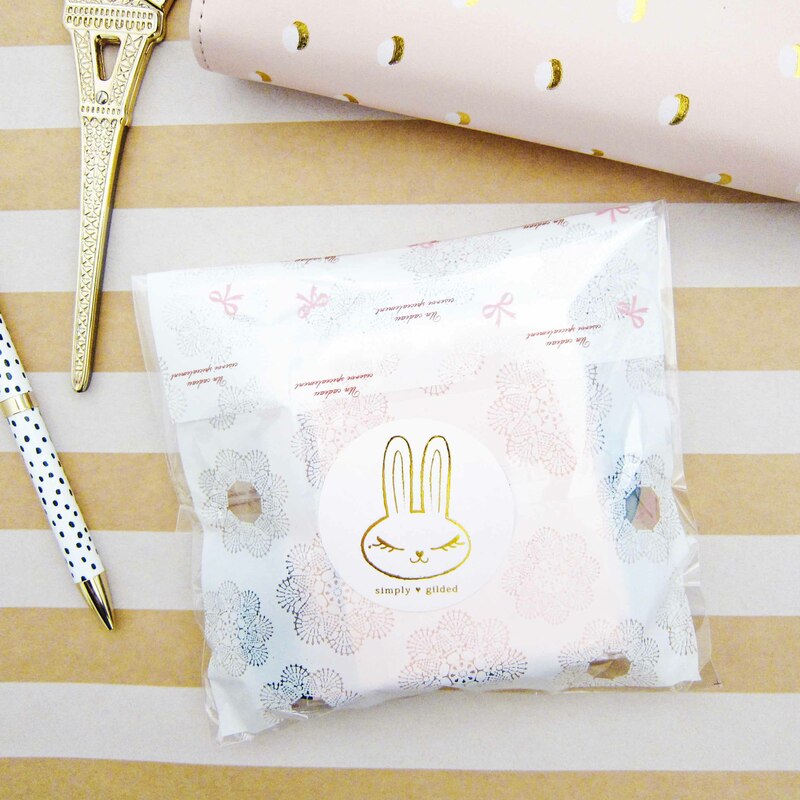 Shipping was fast and her packaging was pretty too, that bunny is so darn cute! So happy all these beauties are in my collection now and I can’t wait to use them! And when you shop there, you can use EBATES to get 1-2% cashback on all your purchases at Etsy, I always use them and get money back!